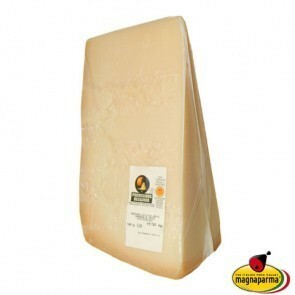 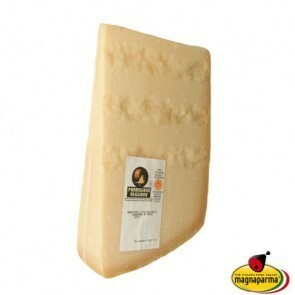 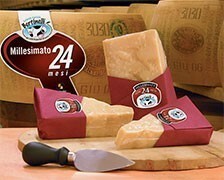 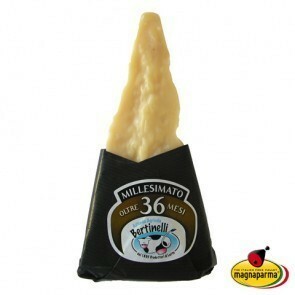 Have you ever tasted the real Parmesan cheese PDO 36 months aged? 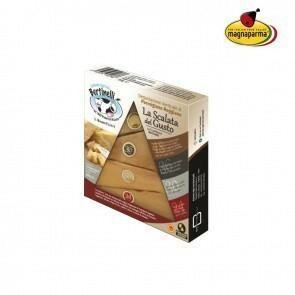 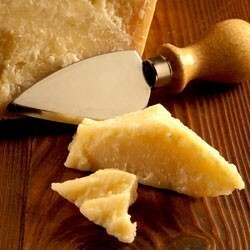 This is the authentic Parmesan cheese, guaranteed by the Consortium of Parmigiano Reggiano. 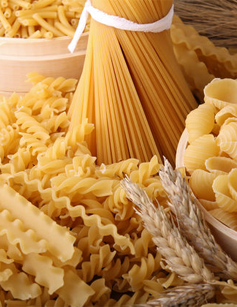 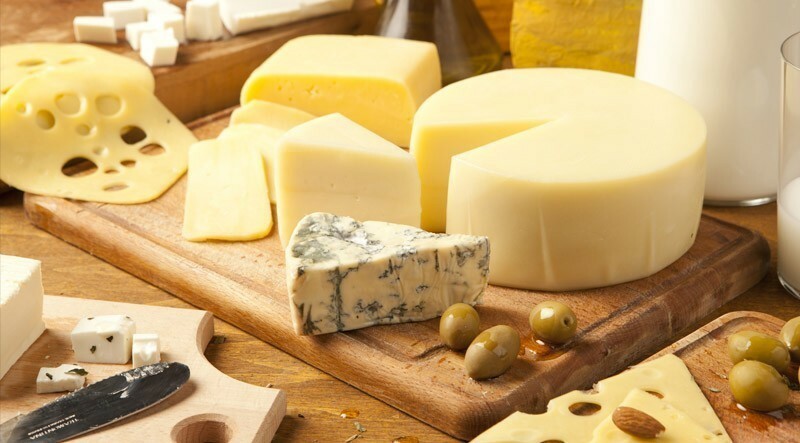 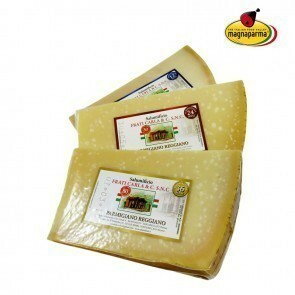 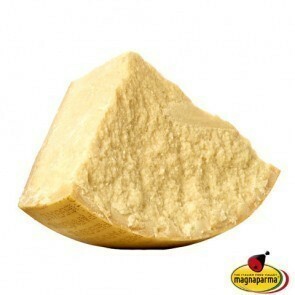 You can recognize the mature Parmesan cheese by its intense and persistent flavour. 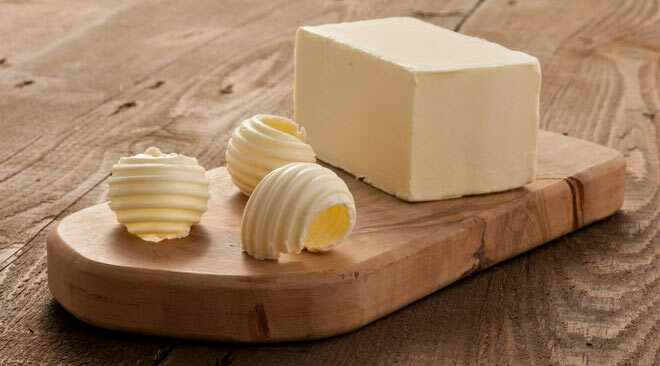 Serve it in flakes as a dessert. 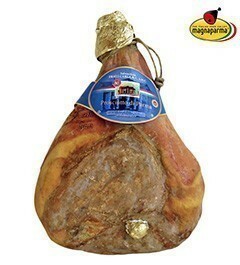 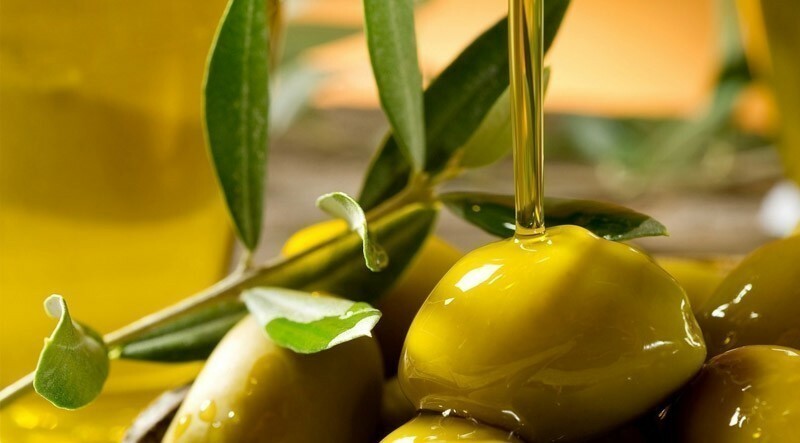 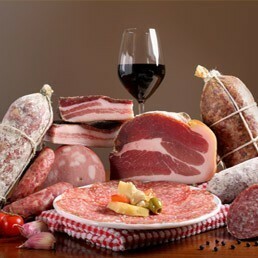 It will give you a sublime sensory experience. 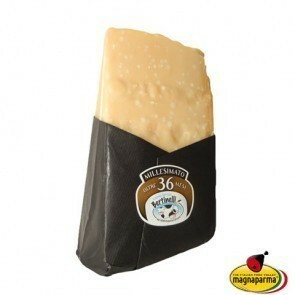 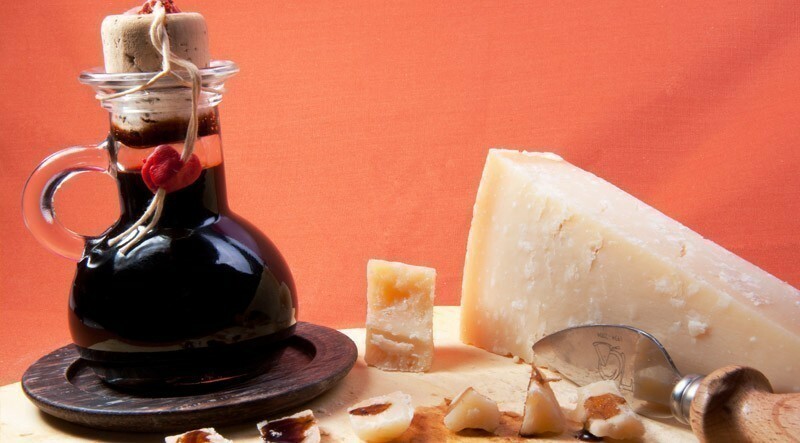 The Parmesan cheese 36 months aged is the last note of a meal fit for a king!